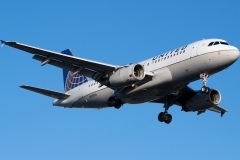 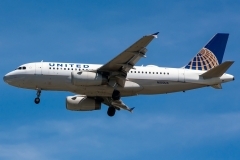 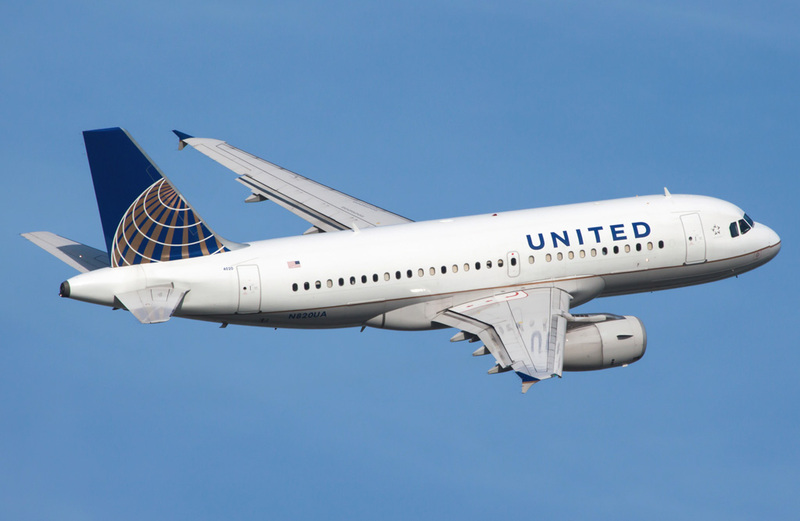 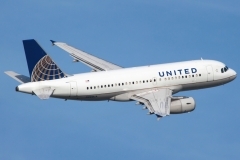 “United Airlines” operates 85 aircrafts Airbus A319-100. 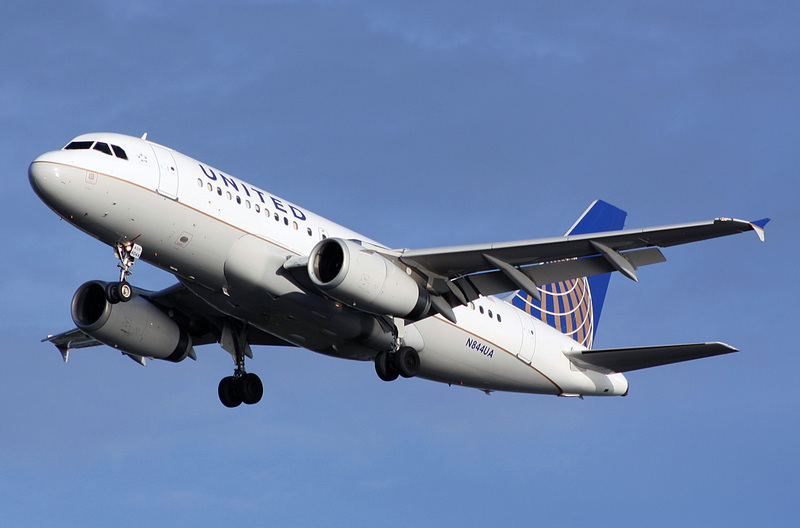 Airbus A319-100 is passenger flight for airlines of short and medium haul. In 1990 Airbus Industry has started preliminary researches of 120-seats variant of Airbus A320with shortened body. 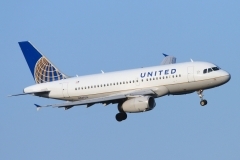 It assumed removal of three rows of the seats that was shown in identification code A320 M-7. Later the aircraft got the reference A319. Officially program of Airbus A319-100 construction began in the end of May 1992. 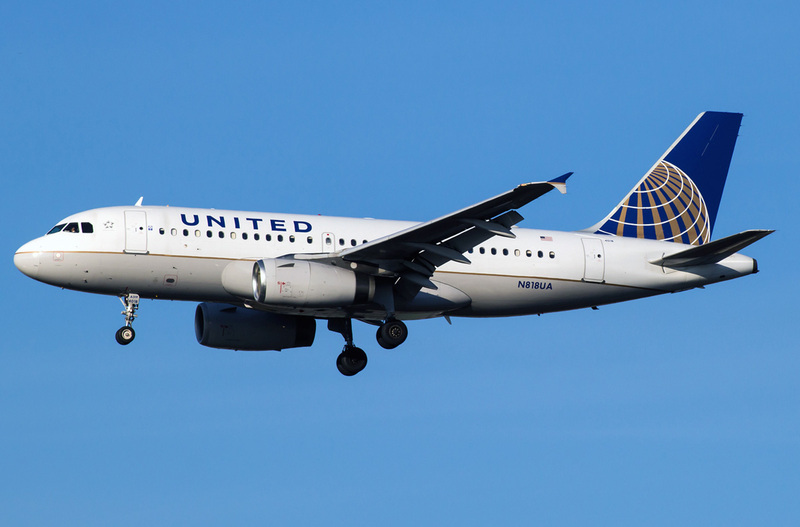 Front-line creation began only in June 1993 when consortium was firmly sure of safe market for Airbus A319 on which the main competitors were American airplanes Boeing 737-300 and 737-500 and McDonald Douglas MD-87.